DESCRIPTION Lakeside living at its finest! Sandgate has been expertly designed to be rich in character, design and livability, both inside your home and outside. This TOP FLOOR 2 bedroom unit built by Multi-Family Builder of the Year includes UNDERGROUND PARKING & VIEWS FROM THE BALCONY OVERLOOKING DOWNTOWN AND THE MOUNTAINS. This unit offers 1 1/4" Quartz counters in the kitchen and bath, 42" tall "Meringue" cabinets, a full stainless steel Whirlpool appliance package, 10' knockdown ceilings, spacious balcony complete with a barbecue gas line! Open design kitchen, central dining area and back lifestyle room. Second bedroom off the entry and the main 4pc bath offers a cheater door from the master bedrooms walk through closet. 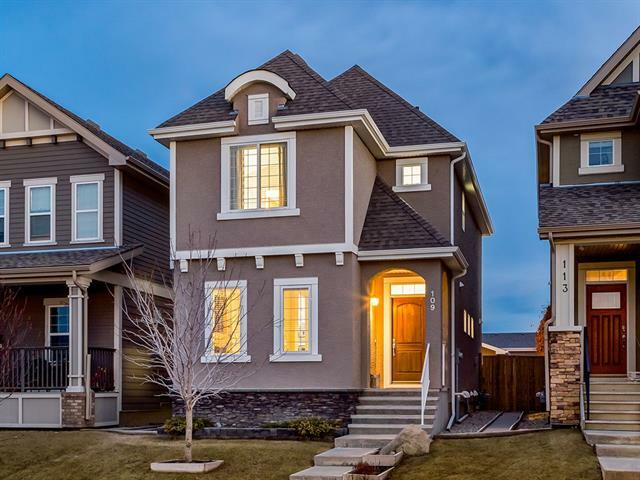 Why rent when you can own and live in Calgary's top community. 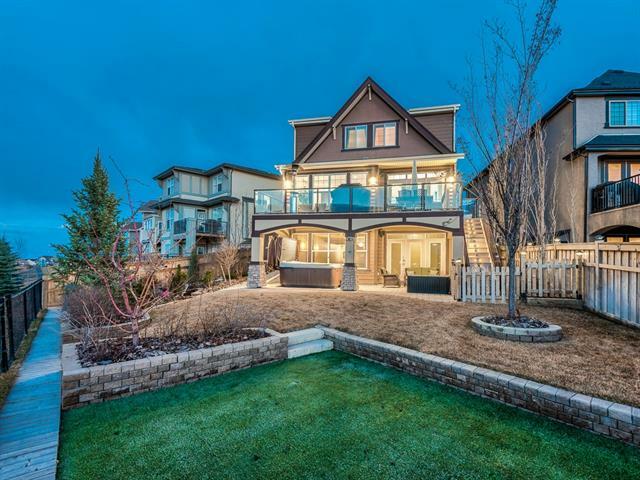 22km of pathways, 2 beaches, a plethora of commercial amenities, green space, playgrounds, pets welcome, a fitness studio, lending library and guest suite. Not just a home, a smart investment and generous lifestyle. 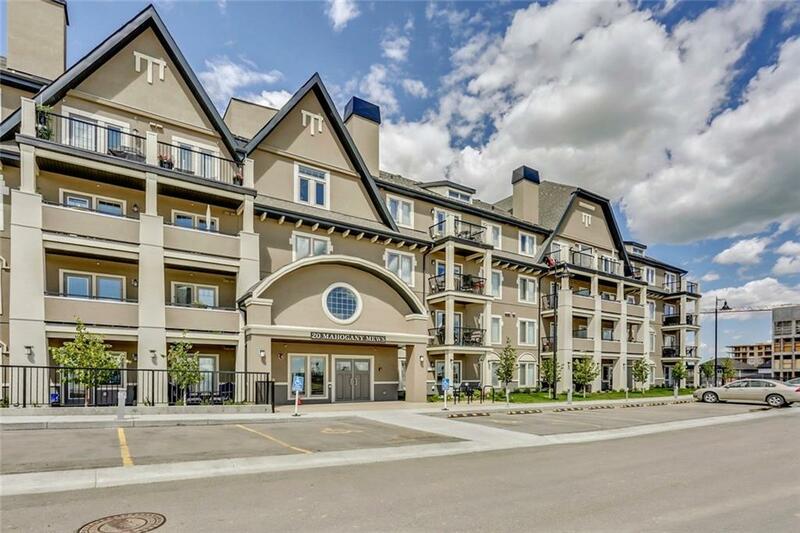 #408 20 Mahogany Me Se, Calgary, Alberta, MLS® C4193988 T3M 2W8 is a Apartment, 2 bedrooms, 1 bathrooms, approximately 614 Sq. Ft. Listing price 244,900.00. This property was built in 2018.